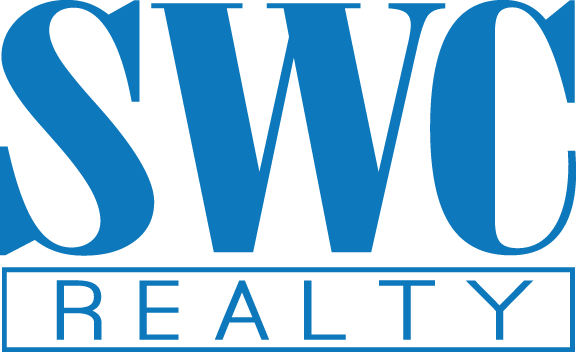 At SWC Realty, we know that buying a home is a special time in your life and we pride ourselves in working closely with you each step of the way. Whether you are purchasing your first home, upgrading to your dream home or downsizing for retirement, SWC will provide you with comprehensive resources to guide you through the entire home buying process. You can count on the highest level of professional attention from our local experts. We will spend the extra time with you so that we clearly understand your currents needs and desires. SWC agents have the expertise to guide you and negotiate on your behalf. Our agents know the industry and communities in the marketplace, all to make your new dreams easily come true.